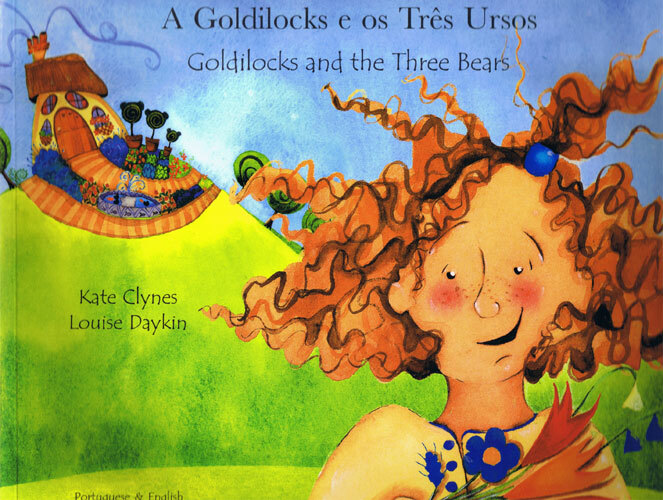 Colourful, lively illustrations accompany this dual-language adaptation of the classic fairytale of Goldilocks and the Three Bears. With the full text in both English and Russian, the familiar story will inspire both early readers and older learners who enjoy reading Russian and English in parallel. A great book to encourage a child to understand English & Russian from an early age.